Oak Park Marina & Resort, LLC. 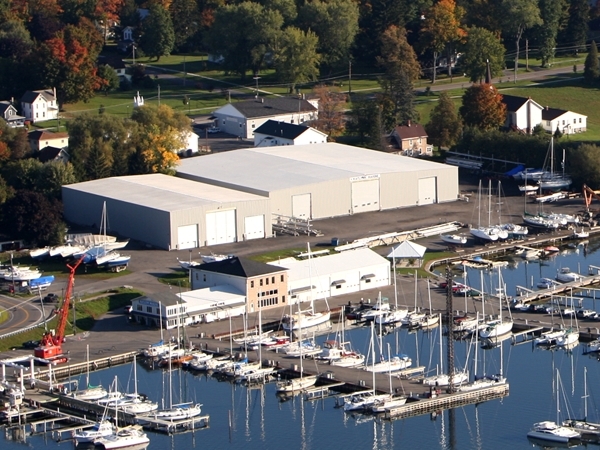 A full service Marina on the east side of beautiful Sodus Bay. Enjoy our Restaurant, pool/hot tub in a park setting. Lodging available at the Oak Park Inn and 4 Adirondack style Cabins. A perfect venue for Weddings, Retreats, Reunions, Parties and Family Vacations. 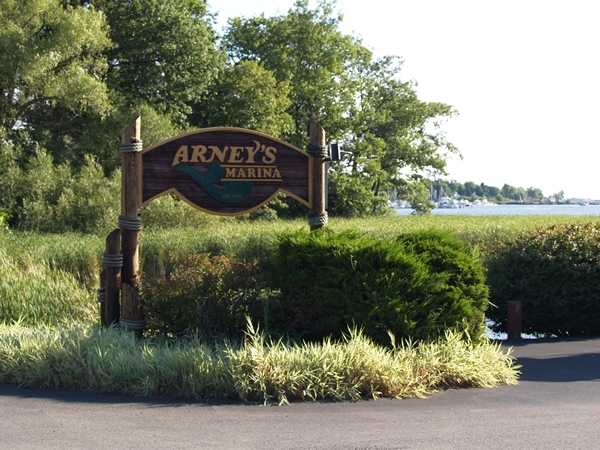 Arney's Marina serving boaters and anglers since 1952. "Just Add Water, We'll Do the Rest." We welcome any business in the Great Sodus Bay area to join us in spreading the news that "Great Sodus Bay, is a "FOUR-SEASON GETAWAY" for everyone. Join us for only $10.00 per year (less than $1.00 per month) and we will list your business information on the appropriate webpage. Email amylichti58@gmail.com today for more information or to request an application. Or call us at 315-553-2287.